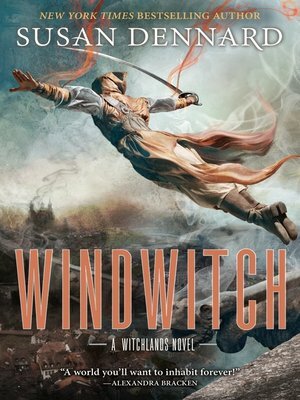 After an explosion destroys his ship, the world believes Prince Merik, Windwitch, is dead. Scarred yet alive, Merik is determined to prove his sister's treachery. Upon reaching the royal capital, crowded with refugees, he haunts the streets, fighting for the weak—which leads to whispers of a disfigured demigod, the Fury, who brings justice to the oppressed. After a surprise attack and shipwreck, Safi and the Empress of Marstok barely escape with their lives. Alone in a land of pirates, every moment balances on a knife's edge—especially when the pirates' next move could unleash war upon the Witchlands.